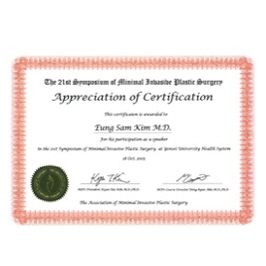 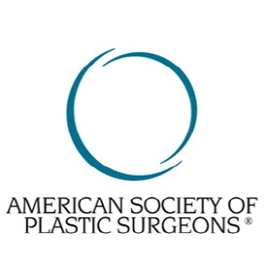 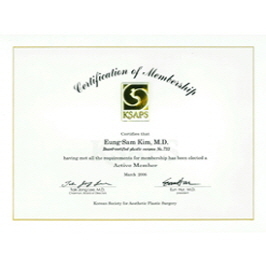 · Board certified surgeon of Severance hospital Plastic Surgery dept. 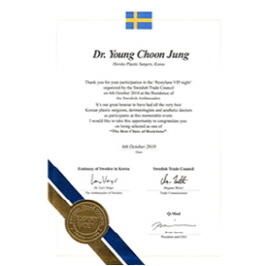 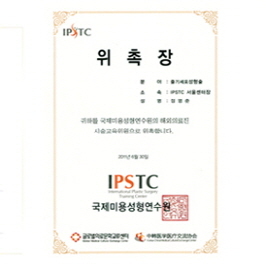 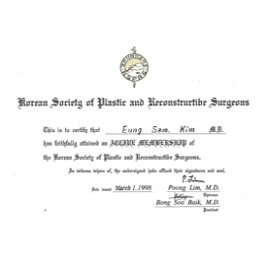 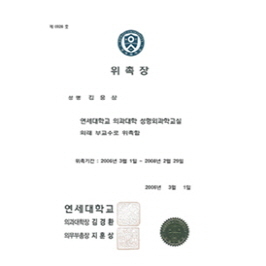 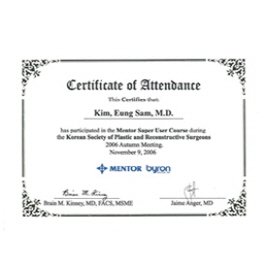 · Former Professor of Yonsei University Medical College Plastic surgery dept. 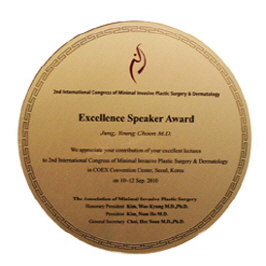 "Anesthetic specialist who is responsible for painless and safe surgery"